Look, the secular response to the Christ story always goes like this: he was a great prophet, obviously a very interesting guy, had a lot to say along the lines of other great prophets, be they Elijah, Muhammad, Buddha, or Confucius. But actually Christ doesn’t allow you that. He doesn’t let you off that hook. Christ says: No. I’m not saying I’m a teacher, don’t call me teacher. I’m not saying I’m a prophet. 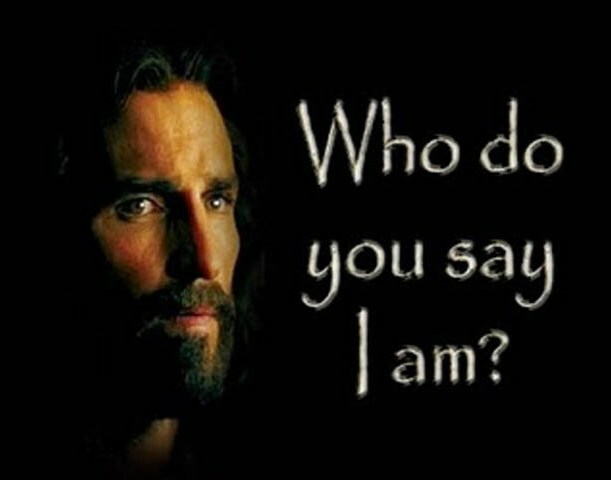 I’m saying: “I’m the Messiah.” I’m saying: “I am God incarnate.” And people say: No, no, please, just be a prophet. A prophet, we can take. You’re a bit eccentric. We’ve had John the Baptist eating locusts and wild honey, we can handle that. But don’t mention the “M” word! Because, you know, we’re gonna have to crucify you. And he goes: No, no. I know you’re expecting me to come back with an army, and set you free from these creeps, but actually I am the Messiah. At this point, everyone starts staring at their shoes, and says: Oh, my God, he’s gonna keep saying this. So what you’re left with is: either Christ was who He said He was the Messiah or a complete nutcase. I mean, we’re talking nutcase on the level of Charles Manson. This man was like some of the people we’ve been talking about earlier. This man was strapping himself to a bomb, and had “King of the Jews” on his head, and, as they were putting him up on the Cross, was going: OK, martyrdom, here we go. Bring on the pain! I can take it. I’m not joking here. The idea that the entire course of civilization for over half of the globe could have its fate changed and turned upside-down by a nutcase, for me, that’s farfetched. Is it a theologian? A Scripture scholar? A powerful preacher? Nope – it’s Bono, the lead singer of the rock band U2. This entry was posted in Christianity, Discipleship and tagged Cost of discipleship, Jesus, U2. Bookmark the permalink. This is a great blog Susan, thankyou for posting it!!! !